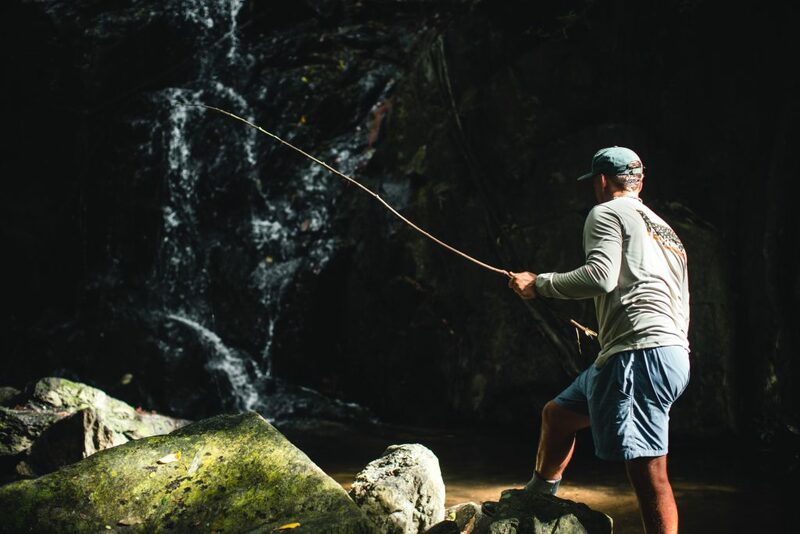 Fish for Change uses fly-fishing as a platform to make the world a better place. 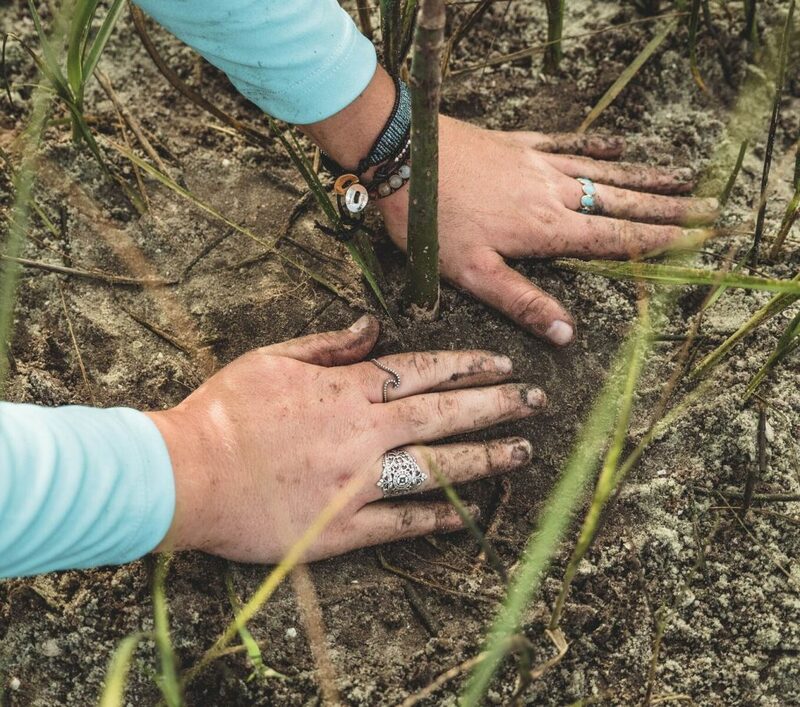 connection, education, conservation, and exploration. students involved. 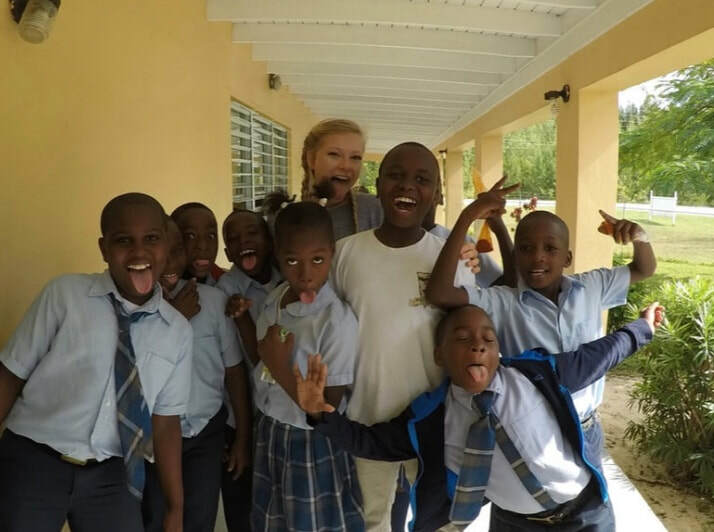 Based out of Abaco Lodge, Fish For Change Abaco provides students with an opportunity to learn about one of the finest flats fisheries in the world while also changing the world through service work and cultural immersion. Throughout the one-week course, students will be provided with the mentorship to enhance their angling abilities, educate the local community, and make changes in our environment. 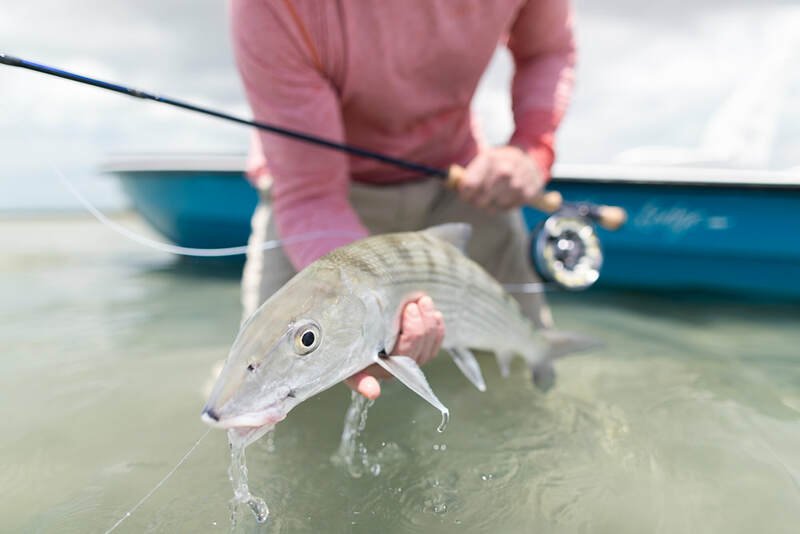 Abaco Lodge has been satisfying the needs of guests for 11 seasons and offers some of the best bonefishing in the world. 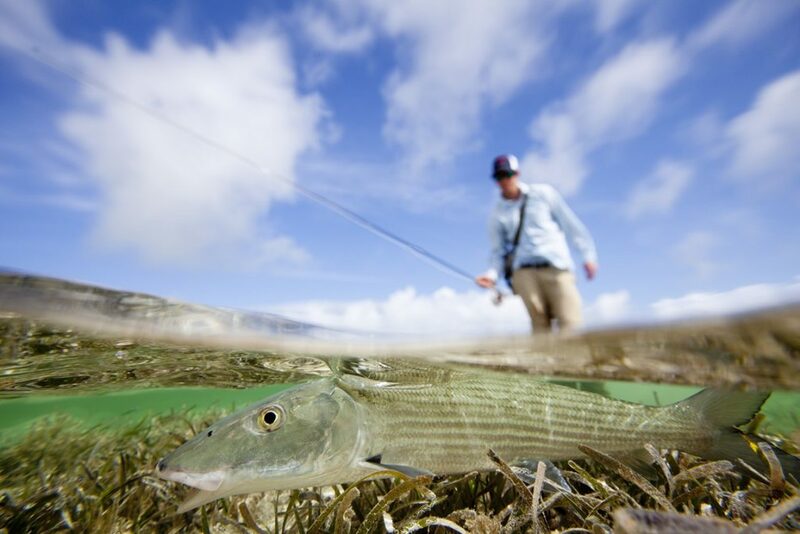 Abaco Lodge provides an optimal atmosphere and safe community for a Fish for Change program. A major focus of this program is to create the next generation of Bonefish & Tarpon Trust members and conservationists. Students will have the opportunity to tag and track some of our favorite sport fish while also being educated on proper tagging, handling, and angling techniques. Experiences throughout the course are used to inspire writing seminars and discussions between students and mentors. Students will have the opportunity to immerse themselves in the local community through education within the local school system, a program-taught fly fishing class for the locals, and visits to local villages and towns. Fish for Change Abaco will partner with two non-profit organizations during the week: Austin Serving Abaco and Friends of the Environment. 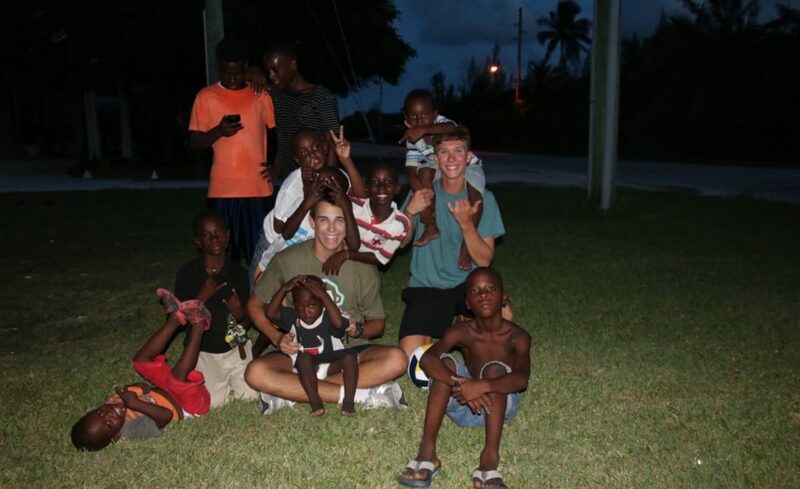 Austin Serving Abaco works to provide kids in the community with education and a sense of hope. Friends of the Environment works with local kids to teach them about conserving and protecting the ecosystem of the island. Students will also be able to experience the beauty of the Bahamas through activities such as spearfishing and diving the 3rd largest barrier reef in the world, learning local recipes and food harvesting techniques, and conversing with local people about their day-to-day lives. We hope to have you participating and growing with our organization.